Fraud investigations, false claims, and debarment – oh my! The Office of Inspector General (OIG) celebrates their 40th anniversary this year, but few seem to understand the striking dual role the OIGs have as compliance oversight for the Federal government as well as having enforcement responsibilities for those who do business with the government. What is at stake when an OIG agent or auditor shows up at your door? 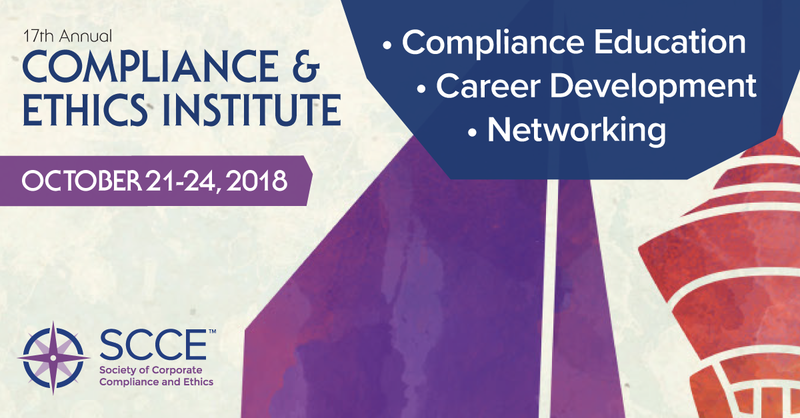 Come find out and learn strategies for putting your best foot forward when interacting with any of the several OIG offices throughout government.